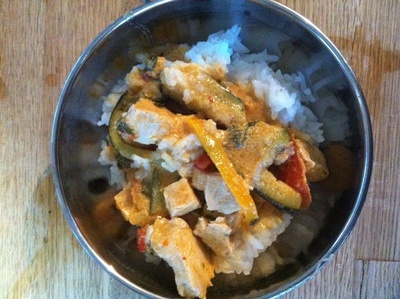 A mild Thai curry bursting with fresh ingredients and flavours. 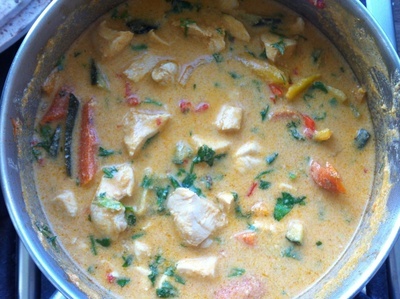 This curry is very easy to make and very satisfying. 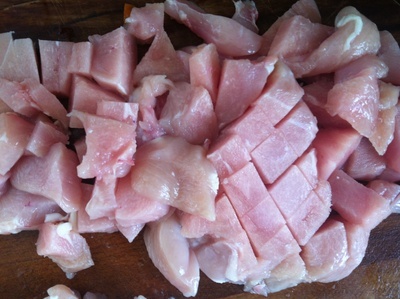 You can substitute the chicken for fish and add any vegetables you like. Snow peas are ideal if you have them, to add that extra bit of crunch. 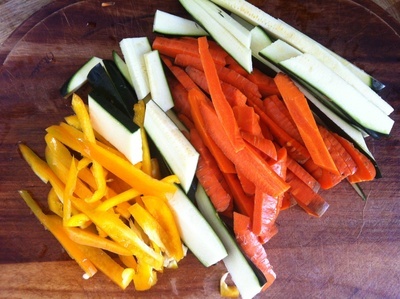 You can also add a bit of buk choy or any other leafy greens for some extra colour and flavour. 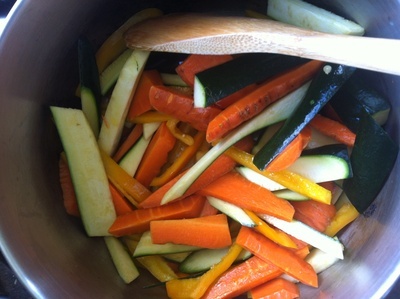 Slice the vegetables up into thin julienne strips. 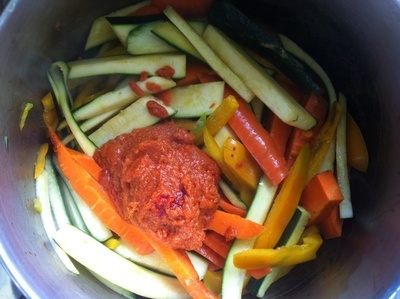 Fry the vegetables up in a wok or a pot for a few minutes. 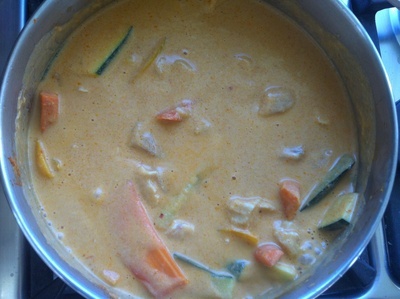 Stir the curry paste through the vegetables. 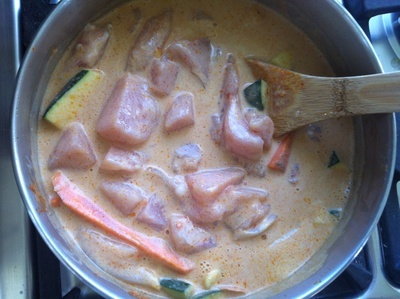 Add the coconut milk and then add the chicken. 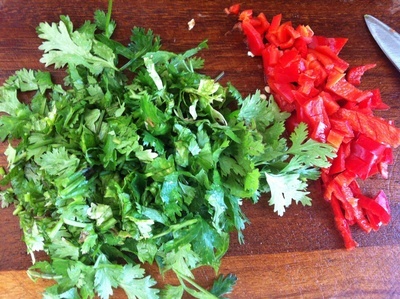 Finely chop some fresh chilly (optional) and a handful of coriander. 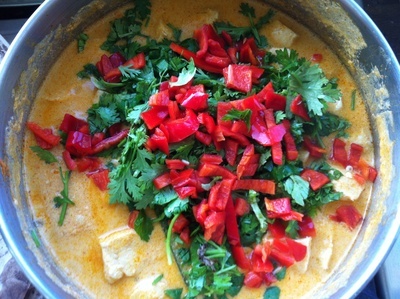 Add the fresh herbs and chilli to the curry. 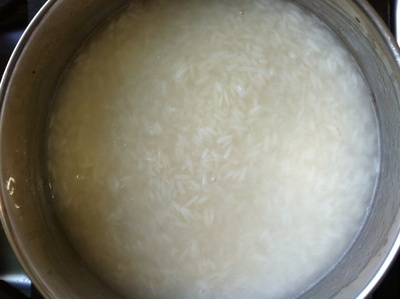 Serve the curry on top of the rice and enjoy. 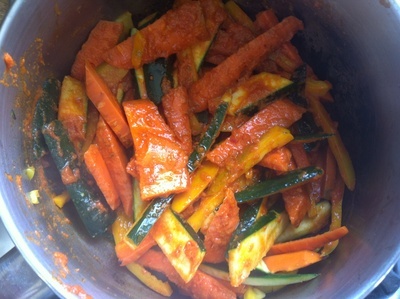 Do you cook from recipes posted on Hub garden?